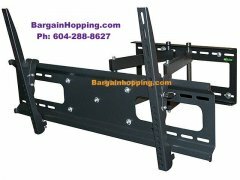 Getting an adjustable wall mount that would allow you to have the optimum viewing angle usually meant settling for a bulky mount that protruded several inches from the wall. 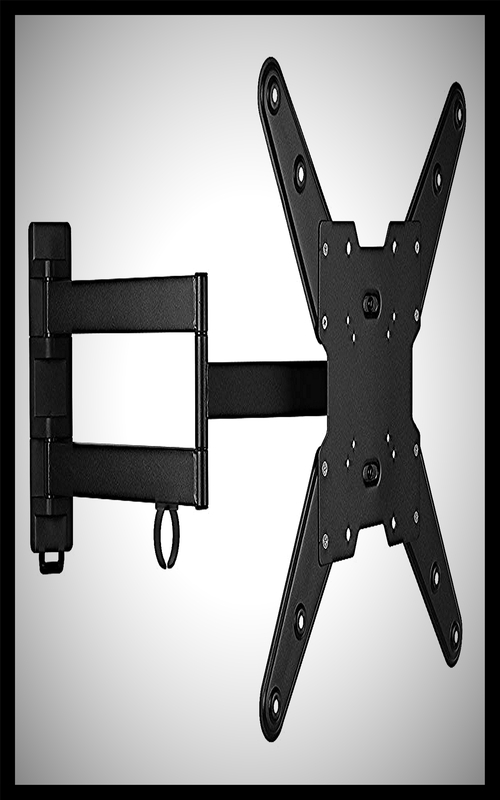 Our Ultra-Slim Tilting mount give you the convenience of being able to tilt your display up to 10 degrees down yet has a gap of less than 2 inches when folded flat. 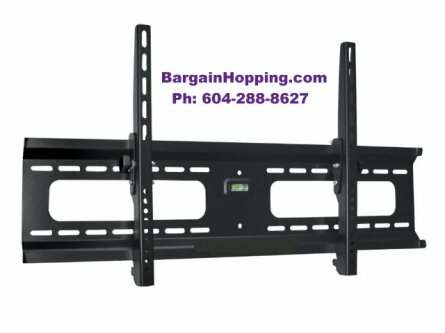 Only a 46mm (1.81") gap between the tv and the wall when folded flat. Tilt: 0 ~ 10 degree down. 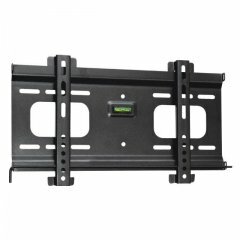 Wall Plate: 33 3/4 x 8"
*Supported display sizes is only a guideline. 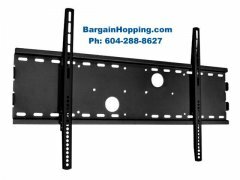 Some displays can and will have mounting patterns that exceed beyond the normal VESA range. Please make sure you televisions mounting hole patterns do not exceed the specifications listed above.